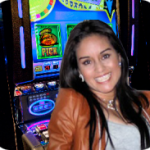 There are many slot games out there but the 40 Super Hot online slot game will stay an all-time classic. Run on the EGT (Euro Games Technology) software platform, this popular game is gaining more and more popularity among slot games players. 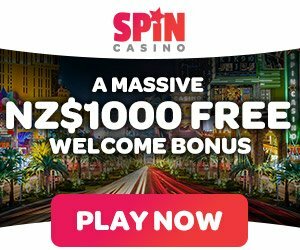 40 Super Hot slot game players that have played 20 Super Hot before can easily observe that its success motivated the developers into launching 40 Super Hot slot game. 40 Super Hot is an exciting game that can offer you at the same time fun and excitement. It has 5 reels and 40 paylines, this fruit casino game features autoplay, multiple jackpots and both scatter and wild symbols. The fruits give you credits, up to 100 points. The scatter sign is the star, and five items of this symbol bring you 200 000 credits. You can get up to four jackpots (progressive) and remember that you can win one by selecting three matching cards out of 12 cards (face down). A card suit marks the jackpot level and any of the four jackpot levels can be won during a bonus round (it comes randomly). You can play both online and in the EGT casinos and the first step when starting to play is to adjust your bet. There are 5 buttons with predefined bets (40, 80, 200, 400, and 800) placed on the reels and as soon as you press one of them, the game starts. If you want to bet the same amount more than once, there is a green start button on the down, right corner. Another important button is “Autoplay” and if pressed, a number of spins will be made without stopping. guess the color of the card that is facing down, and you can do this by choosing “Red” or “Black”. When you select the correct color, your winning increases, but if your choice is not the correct one, you will lose everything. An option would be to end the game yourself and collect the winnings you have gathered by then. The game play controls are intuitive and easily clickable. 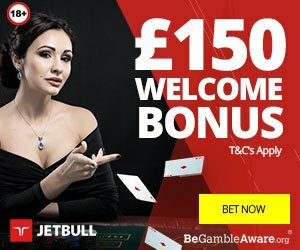 “Bet” is the button that helps you start the game and choose from the offered bets, “Exit” will end the game, “Autoplay” will spin without stopping, and “Gamble” (when active) will take you to gamble round. 40 Super Hot slot game has the black background and this enhances the contrast between the elements illustrated in the game area and the background itself. The wild symbol in this game is Seven. The line bet (1, 2, 5, 10, and 20 coins) will be multiplied by 1000 if you get five numerical symbols and these numerical symbols will take place of another symbol when needed (this rule does not apply for the Scatter Symbol). In 40 Super Hot, the best multipliers are plums, grapes and watermelons so keep an eye on them. 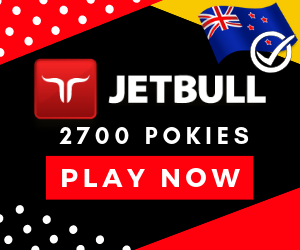 Euro Games Technology has managed to develop a successful configuration in 40 Super Hot pokies game: the design, sounds, jackpots and at the same time fun, excitement and entertainment for NZ online pokies players!